Buying a new investment property in Orange County is an excellent way to bring in extra income for you and your family. In our latest post, we will offer 7 tips to help you find and buy the Orange County investment property that is right for you! When you are getting ready to buy an investment property in Orange County, it is important to never buy based on emotion. Buy based on numbers and facts. Remember you are not going to be the one living there. Don’t get stuck with a bad investment because a particular feature of the property stood out to you. Know how much you can pay for your investment property in Orange County. Determine the neighborhoods you are targeting, how much you are willing to fix on the property, and the size of the home you want to buy. Keep in mind, a lower cost home will usually cost less in utility and repair costs too. Whether you are buying your first investment property in Orange County, or you are a seasoned investor, it is imperative that you work with the right people. Working with other professional home buyers and sellers in the area will help you find deals you may not have found on your own. 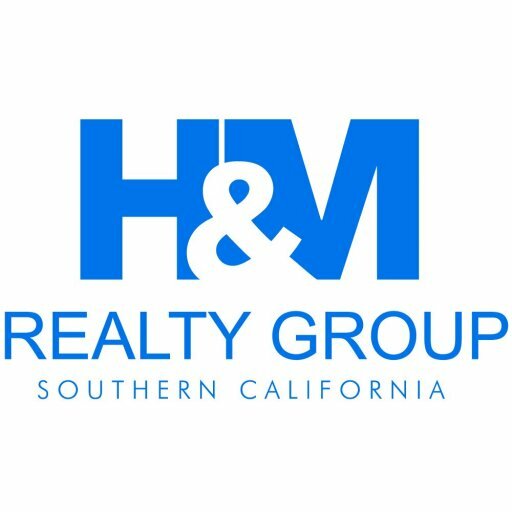 At H&M Realty Group we work with other investors, cash buyers, and people looking for a deal on a home of their own. Before buying a property for investment in Orange County, you’ll want to calculate your operating expenses as well as your rate of return. Your operating expenses include things like maintenance, insurance, and property taxes. Your annual return is how much you received over the course of the year, minus your operating expenses. To calculate your ROI, divide your annual return by the total amount you paid for the investment, repairs and all. A good investment property will bring in a least a 6% return.